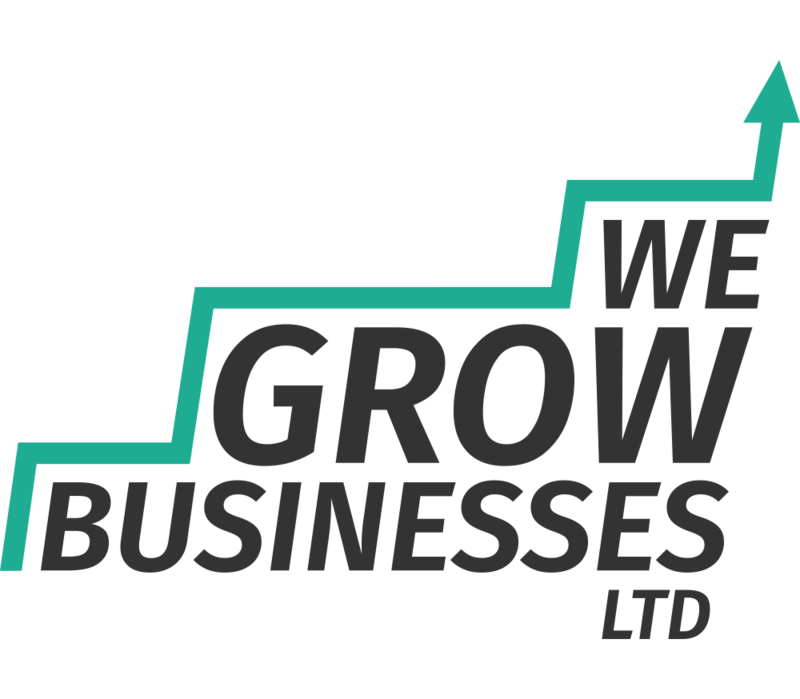 New Business Launch | Business Consulting | We Grow Businesses Ltd.
XS Trade is a brand new e-commerce business, launched by James and Emily Connolly of Konnect Services Ltd, that aims to tackle the £13bn worth of serviceable building materials that are thrown away each year in the UK. XS Trade connects people with excess building materials together with people who need materials. Unlike eBay, XS Trade doesn’t charge transaction fees – it is subscription-based instead. Unlike generalist Gumtree, XS Trade is designed specifically for the construction industry. Konnect Services Ltd is a successful mechanical electrical contracting business, turning over £1M per annum. As the business grew, directors James and Emily became aware of the levels of waste that were considered normal in the building industry. They decided that they wanted to do something about it, and the XS Trade concept soon followed. James contacted Machins Solicitors in Luton to discuss intellectual property protection. Sing Li, Commercial Solicitor at the firm, then referred James and Emily to Hooke & Co. Business Strategy for further support. Complete some basic financial analysis. Design an operating model to make XS Trade as simple to use as possible. Design sector-appropriate logos and branding. Market the service – online and in print. Hooke & Co. Business Strategy also secured a 10-minute slot on BBC Three Counties Radio for James to discuss XS Trade with Roberto Perrone and a member of the public. Hooke & Co. brought a plan, experience and robust analysis to a new business concept. Support from Hooke & Co. has helped to move the project forwards quickly, cost-effectively and in a way that maximises the chances of business success. XS Trade recently facilitated its first transaction – some surplus bricks. We’re certain that this will be the first of many transactions and wish James and Emily the very best of luck! Visit XSTrade.co.uk to buy or sell building materials.